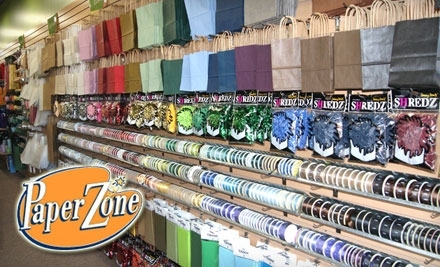 If you’re crafting your own invitations for the wedding or shower – here’s a great deal for Paper Zone. Today’s Groupon offers $20 of supplies for only $10. Good at any of their locations. I love the wide selection of colors and textures for paper options and they have all the card stock, ribbons and trims you need to enhance your design. While you’re there, sign up for one of their classes or check out the samples from previous workshops. Paper Zone Deal. If you miss this deal, you can still get on the mailing list for event and saving notices AND view a variety of invitation ideas at their website. 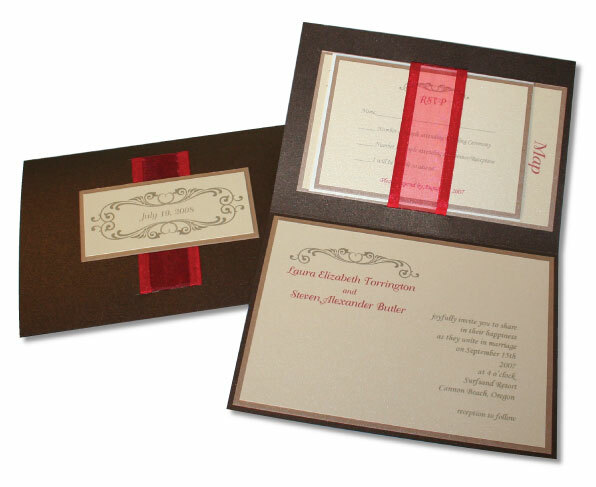 I’ve seen some terrific results of hand-crafted invitations and thank you’s done by brides and their families and friends. And it’s a great way to let others contribute their talents to your special day. NOTE – send me your finished work and I’ll share it in a future post.